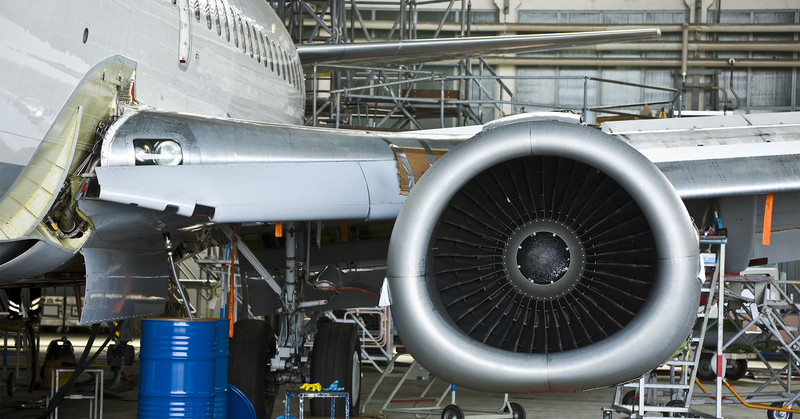 Sensors are critical components in an aircraft’s development, operation and maintenance. They are used to ensure optimal performance and prevent failure. Sensors are also heavily used with R&D and manufacturing processes. Deeter Electronics is able to offer High Temperature versions of our range of 316L Stainless Steel Float Switches, suitable for corrosive environments. These sensors are designed and tested so that they can operate in temperatures up to 200°C, allowing them to be used in a wide variety of applications that require high temperatures.